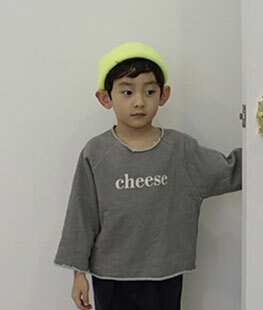 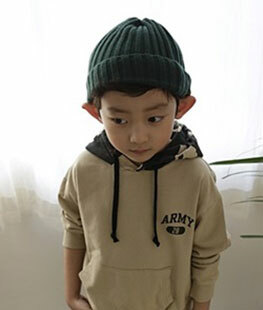 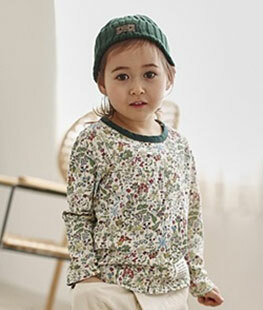 Green Tomato is a kidswear brand from Korea. 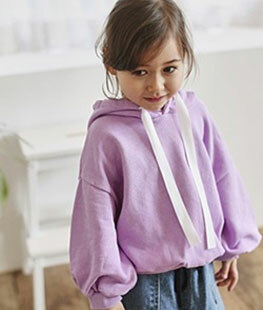 It makes unique basic wear clothing for boy and girl. 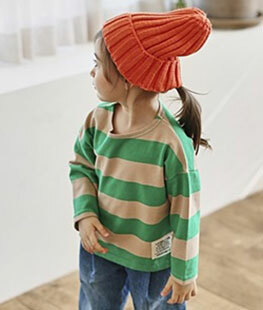 Suitable to wear every day!